Everyday we have seen a new gadget in market. Every month launch some new smartphone. So today's question, which is best smartphone for us in our budget ? 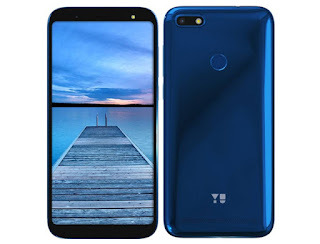 Here I suggest some budget smartphone and some review. I'm using Realme 1(4,64 silver). 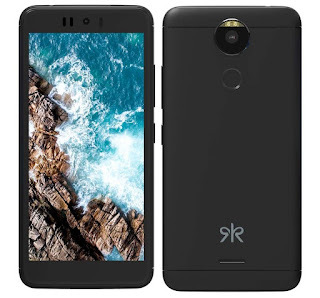 Realme is new smartphone company in Indian market but it is so popular in few month(1st launch May,2018). Realme's CEO says they crossed 1 million customers. 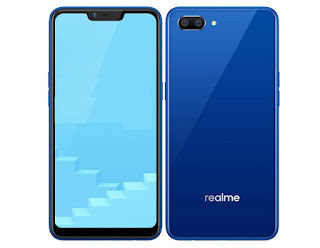 I think Realme C1 is the best smartphone in this budget. My elder brother use this smartphone from 2 weeks. There is no problem. Redmi is India's no one selling smartphone brand since one year. So everybody trust this brand. 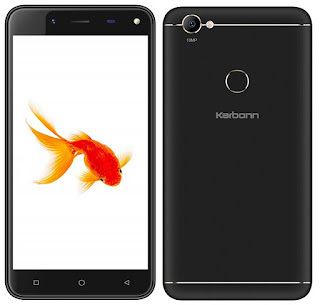 This smartphone actual price is 10,999 but today I saw in amazon this price and this is also amazon choice segment. 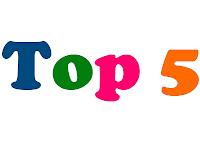 So guys please comment if you see any others top smartphone under Rs.7000.